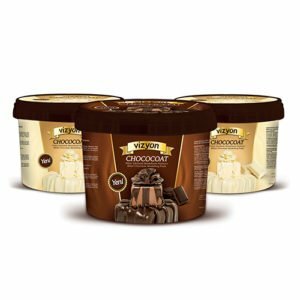 Vizyon Gum Paste is used on pastries and desserts for detailed decoration and ﬁgure making. 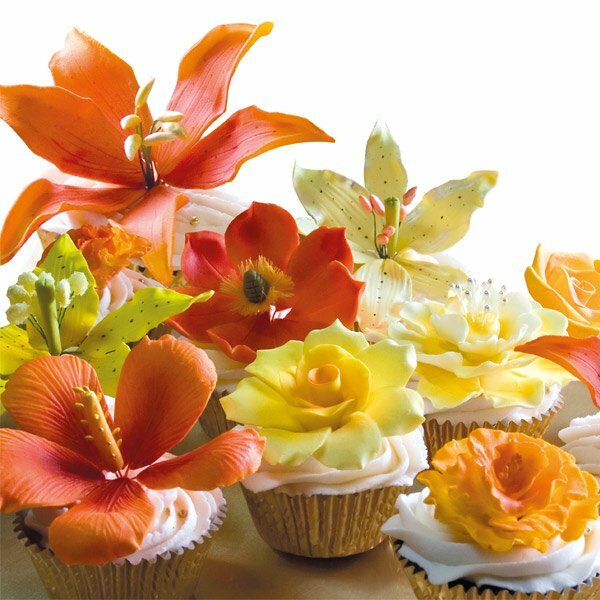 Gum paste is similar to fondant; however, it hardens and is used for bigger cake decorations, such as 3D figurines and flowers, etc. Depending on your application, you can add Vizyon Fondant or Modelling Chocolate to make your decorations more sculptable.